Tokyo station which was born in the advice that “make amazing stations that the world is astonished”, has been staring at the turbulent Japan while welcoming many people every day. 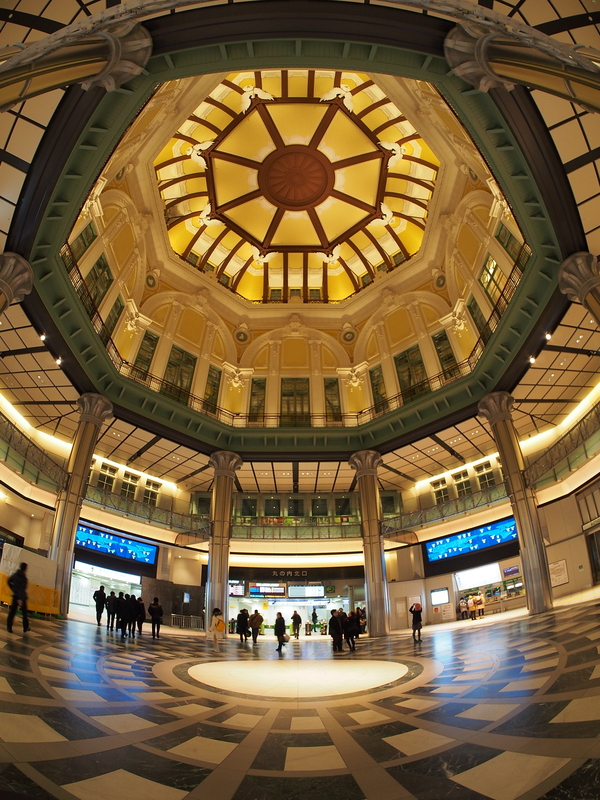 Why don’t you visit Tokyo Station which regained its beauty at the time of its establishment. Today, there are many tourists who come to see “Tokyo Station Marunouchi Ekisha” (Marunouchi side of Tokyo Station), and it is a spot full of highlights. At the Tokyo station, restoration of the third floor which was destroyed by the war damage, measures against earthquake isolation in the underground, etc. 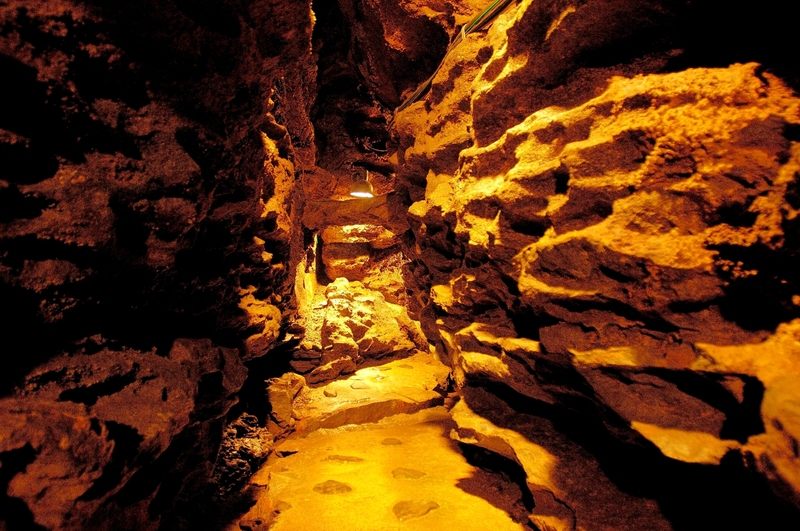 were carried out in the large-scale construction before the 100th anniversary. 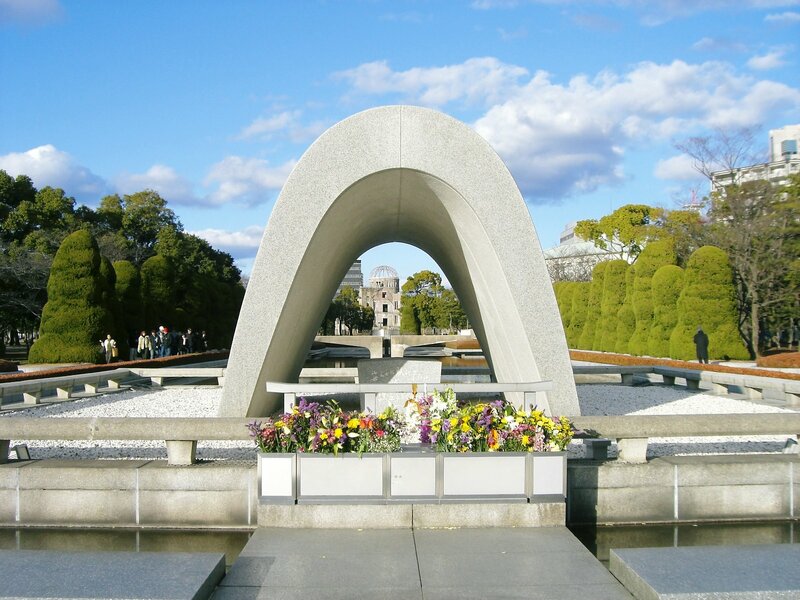 It is designed by Kingo TATSUNO, who was the leading architect in Japan, and is an important cultural property shaped like a wing spreading over 335 meters north and south. Tokyo Station Marunouchi Ekisha, which opened in 1914, has undergone repeated restoration work for about 100 years thereafter. As a result, it changed from the original building, so in 2007, the large-scale project has been started to restore it to the original station building. In 2012, all the restoration work has been completed, the original building materials are reused as much as possible, and Tokyo Station Marunouchi Ekisha has been reborn. The Japanese doorway, Tokyo Station. The Construction started on March 1908, completed on December 1914. The Marunouchi station building developed with a business area on behalf of Japan as the central station born in the capital city of Tokyo in charge of modernization of Japan, while looking at a scene of the many history. In 2012, the Marunouchi station building which was a country designation important cultural property was restored in a figure at the time of the foundation. 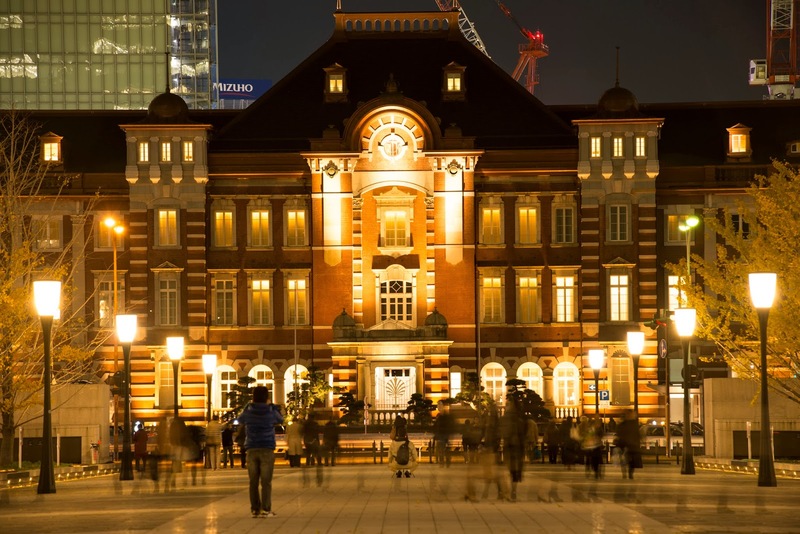 It is Tokyo station hotel and Tokyo station gallery to open again with this station building. Tokyo station hotel is the one and only hotel in the important cultural property of the country, and refined space based on European classical taste in harmony with splendid appearance of the Marunouchi station building. This station building having taste of “Meiji, Taisho era” is in the downtown area, but it is quiet, and calm, and there is a mysterious place where time passed very slowly whenever you come. The charm of the Tokyo Station Marunouchi Ekisha is a figure in which the red brick is beautiful after all. The historic value is splendid, too, but it seems that the beauty of appearance looks at a work of art. It is good to see it nearby, but it is more beautifully when you see perspective from the slightly away place. 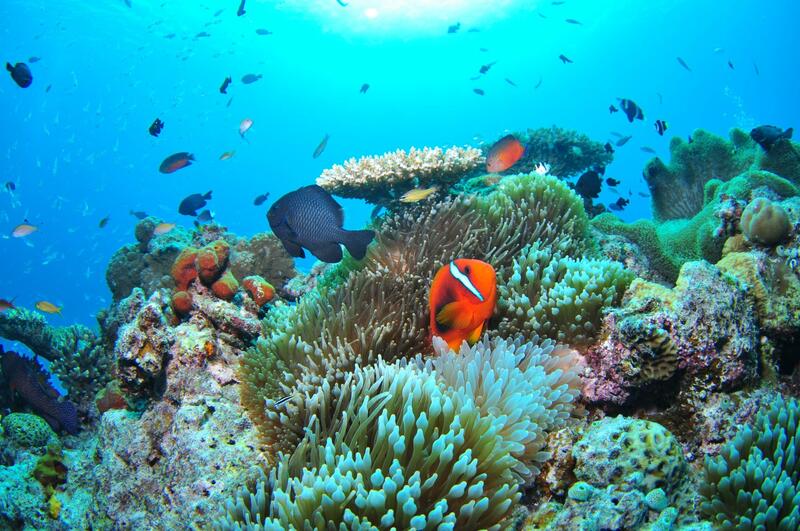 Since there are many places which you can clearly see it from neighboring Maru’s building group, etc., so it is recommended to see from there.